Cost may be steering some breast cancer patients away from the preferred pill form of chemotherapy. 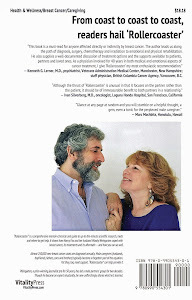 Many aren't getting those treatments, which can be taken in the privacy and convenience of the the patient's home as opposed to the intravenous drugs given in hospitals and oncologists' offices, because those pills costs thousands of dollars a month versus the infusion drugs that can require a comparatively small co-pay. Because of the expense difference, caused by a quirk in how Medicare and private insurance plans cover cancer drugs, patient advocacy organizations are fighting for passage of a Cancer Drug Coverage Parity Act, which is languishing in Congress like so many other consumer-friendly ideas. Terry Wilcox, co-founder and exec director of one of the advocacy groups, Patients Rising, wrote a recent op-ed piece for The Hill — a Washington, D.C., political newspaper and website — that pushes the idea of eliminating the pricing disparity. Forty-three states have passed laws mandating parity so far, but that doesn't apply to federally mandated plans such as Medicare (or, for that matter, many employer-sponsored plans). At the moment, oral therapies are classified on the national level as a "pharmacy benefit," burdening patients with the much higher co-payments (in contrast to the "medical benefit" designation for the intravenous treatments). The proposed change would make the pills more accessible. And drop their cost from about $10,000 per treatment to as little as one-fifth that price. Because of the "cost burden," Wilcox writes, "some patients forego their treatment altogether." His article cites a new study in the journal Oncology that finds nearly half of cancer patients abandoning chemo therapies when their out-of-pocket expenses go above $2,000. Wilcox's article notes that, worst of all, "roughly one-third of new chemotherapies only exist in pill form, meaning patients treated with the newest and best therapies have no other option." 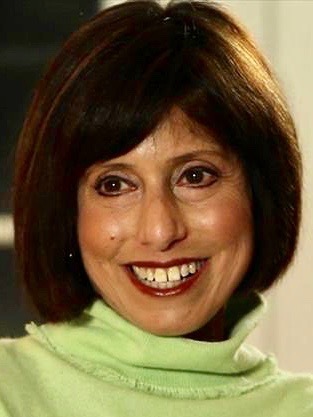 According to Anita DeVine, co-chair of a Detroit group, Cancer Thrivers Network for Jewish Women, "the extremely high cost of oral chemotherapy is wiping people out [and because] it is so costly, people are not filling their prescriptions and not getting therapy." Furthermore, she says, "it is predicted that in the next three to five years, up to 50 percent of chemotherapy will be oral." Partially because of new treatments, including immunotherapies, death rates for cancer have fallen 26 percent since 1991 — resulting, Wilcox maintains, in 2.4 million lives saved. The Parity Act bill has been introduced bye Rep. Leonard Lance, a New Jersey Republican, and Rep. Brian Higgins, a New York Democrat. 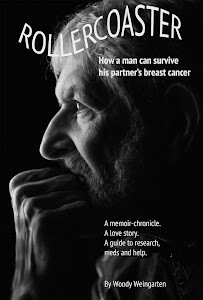 The cost of drugs is further discussed in "Rollercoaster: How a man can survive his partner's breast cancer," a VitalityPress book that I, Woody Weingarten, aimed at caregivers.